HSM3:Senior Jahr Hintergrund :). :). 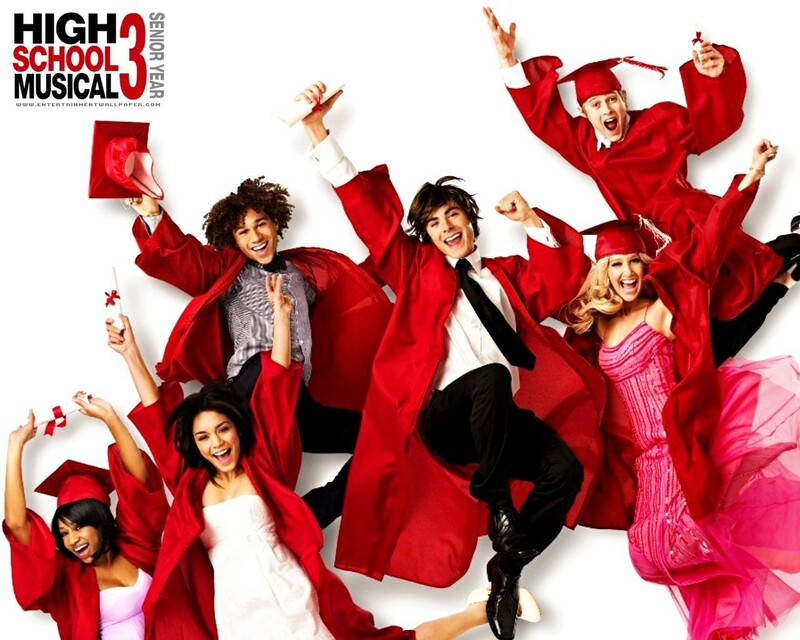 HD Wallpaper and background images in the High School Musical 3 club.